The remaining poinsettias are now at the low clearance price of $6.00. 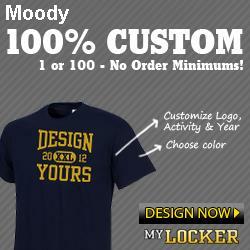 Make checks payable to the Moody Band Boosters and pick up at the band room. Get them while they last!